Cary, NC – At HMart, one of the most anticipated new grocery stores in the area, crews are hard at work to get Triangle’s first location for the grocery chain ready by its new planned opening date: mid-September this year. 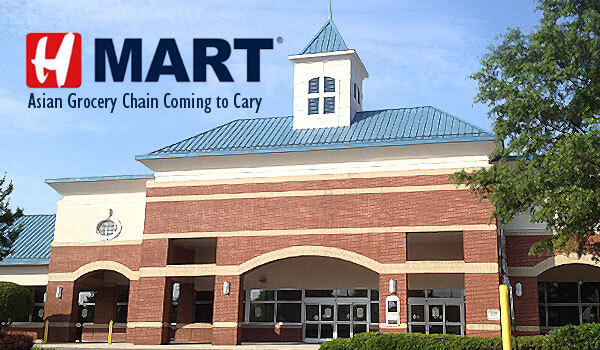 HMart, a grocery store chain for Asian products with a focus on Korean foods, first announced it would be coming to Cary in the Cornerstone Shopping Center more than a year ago. The store, replacing the Lowes Foods that was previously there, has gone through most of its inspections but still has some to go, one of which it failed just this past Thursday, August 18, 2016. 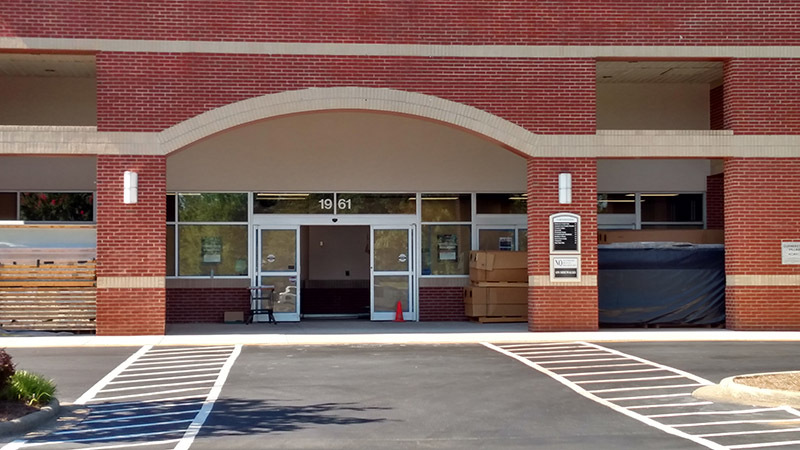 With the slate and progress of inspections, according to information from RaleighKorean.org, there is a new planned open date for the store. 관계상 8월 중순 – 9월 중순에 오픈할 예정이라고합니다. Given the current situation, it is scheduled to open between mid-August to mid-September. In addition, HMart has revealed the following vendors it will have in-store: BBQ Chicken, Tous Les Jours Bakery and Deli Manjoo, all of which are Korean franchises. Also sold in the store will be Tony Moly Cosmetics, which is a South Korea-based cosmetics brand. 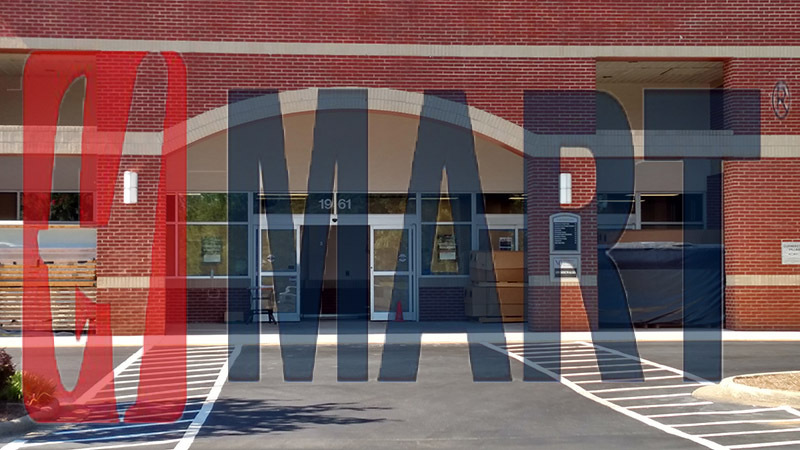 HMart will be located on 1961 High House Rd. Construction and inspections are still going on at the HMart location. Story by staff reports. Photos by Michael Papich, Hal Goodtree and H Mart.